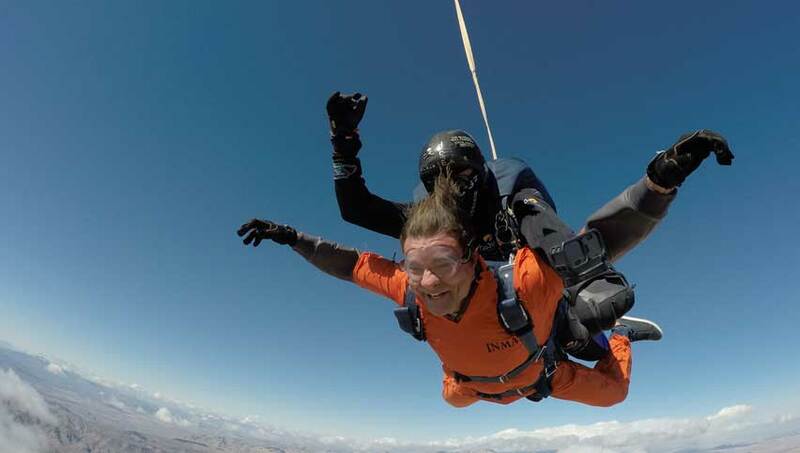 Skydiving Wedding Las Vegas .. A Little different ! Say your vows on the desert breeze. An All-Inclusive Las Vegas Wedding experience giving you the opportunity to jump into matrimony. GoJump offers you the picture perfect desert setting to celebrate your special day with experienced staff and the best skydiving toys in the business. Jump with experienced Tandem masters. Jump with our fun and experienced staff that have an average of 1500 jumps each. 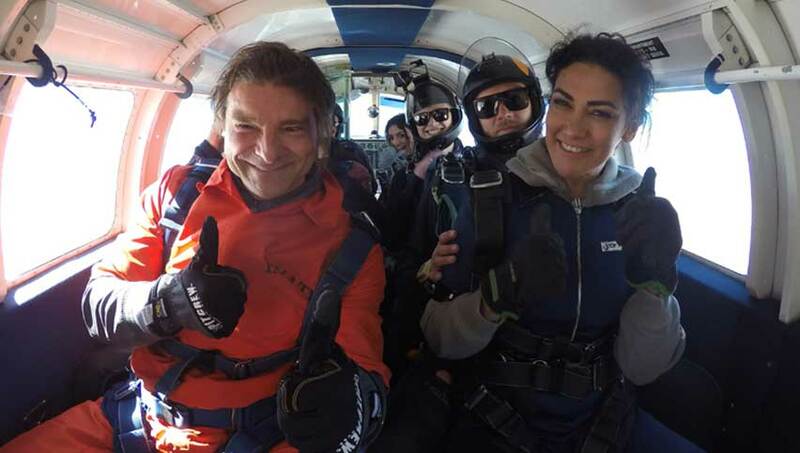 A unique opportunity to say "i do" with an exclusive plane ride up to altitude for the couple and up to 6 skydiving guests. 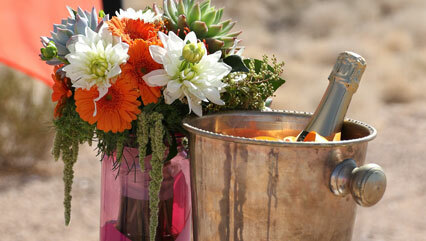 We customize your wedding detail needs. Package includes a beautiful medium size bridal bouquet, an officiant to share your vows and a gift from GoJump to toast the newly wed couple. 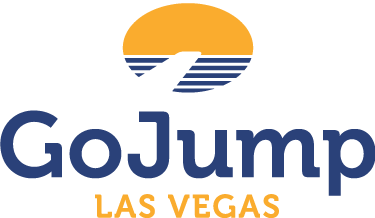 All Rights Reserved © 2019 GoJump Vegas Inc.